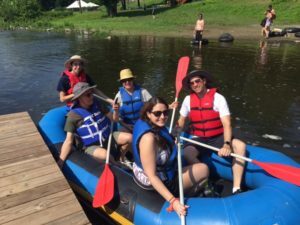 Join us on the Delaware River NJ for a relaxing and fun day of rafting with friends or family. 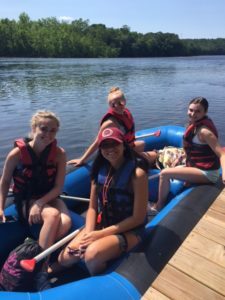 Our rafts accommodate 4, 5, or 6 people. Minimum of 4 adults and max of 6. Rafts MUST be booked in advance.